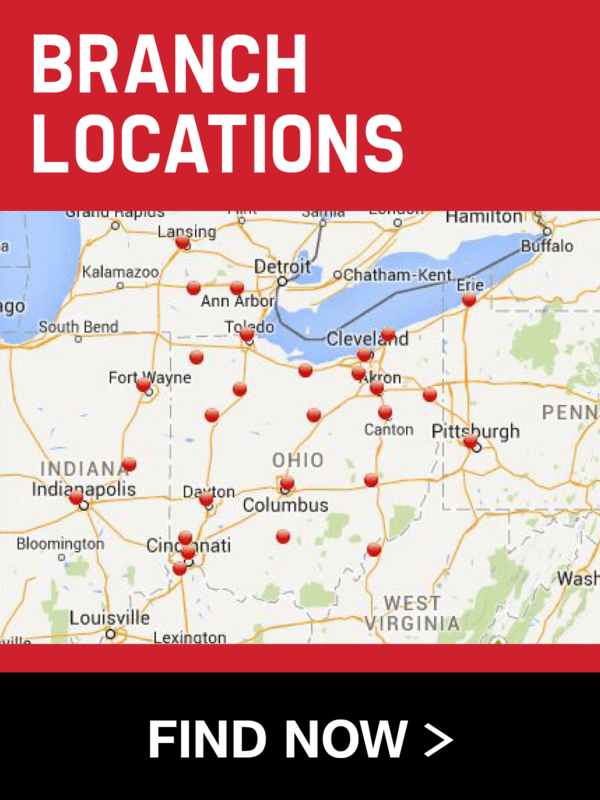 Modern Builders Supply, Inc. has 26 locations in five states throughout the Midwest. 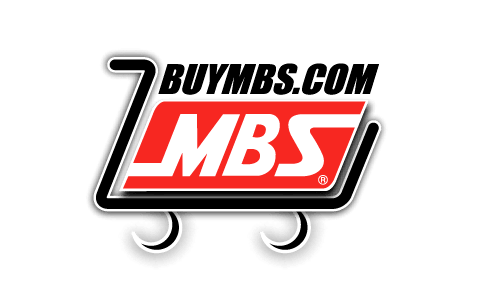 MBS distributes name brand roofing, siding, windows and doors, kitchens, decking and so much more. 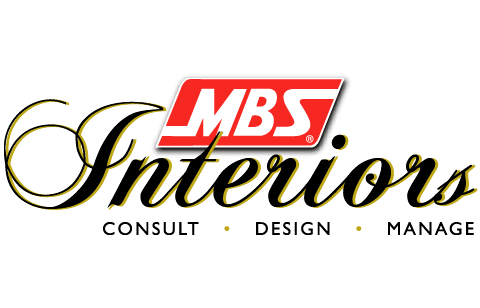 MBS Interiors provides you with a complete design solution from space planning, cabinetry design and appliance selection to flooring options and plumbing collections. 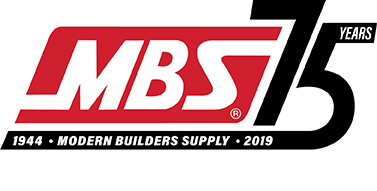 BuyMBS.com is the online store of Modern Builders Supply. Our selection of products to choose from is growing daily. We have the name brand products the Professional Builders use. Polaris Windows & Doors provides high quality window and door products to the new construction and remodeling industry. 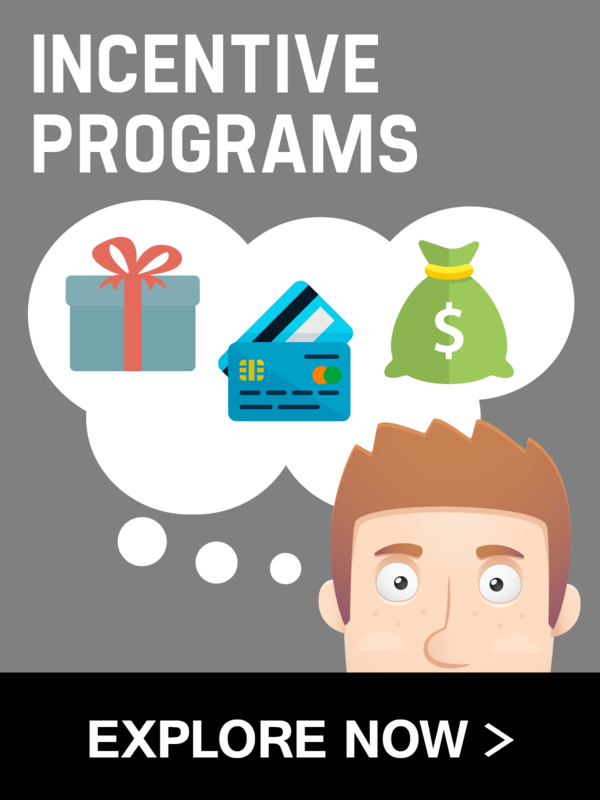 We stay on top of industry innovations and offer products at a competitive price with consistent delivery. We are proud to be the The First Authorized Distributor in the U.S.A. of Atlas Shingles. 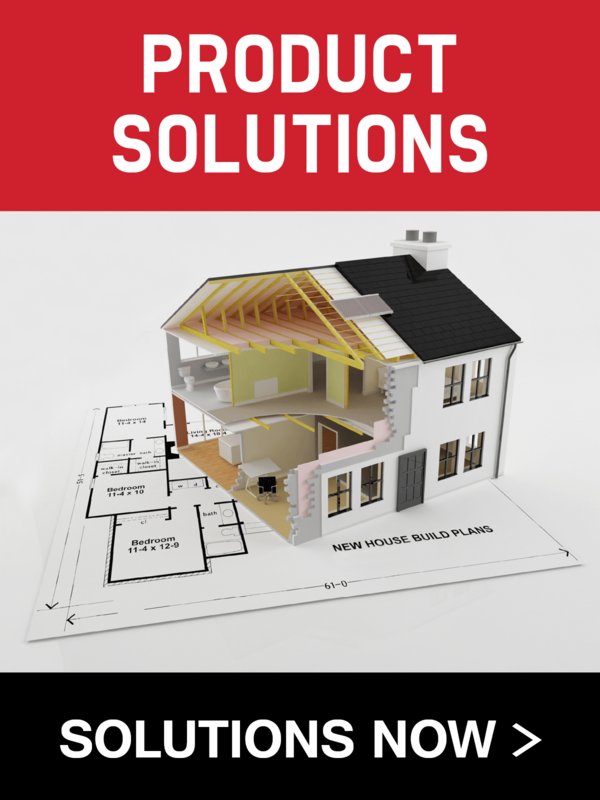 This is a tremendous opportunity for contractors that want to separate themselves from the competition. 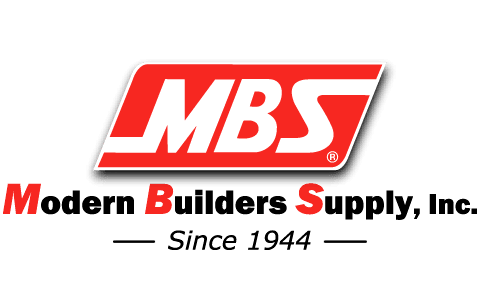 *MBS will keep your email address private and we will not send spam. Looking for more information or want to contact a specific branch? 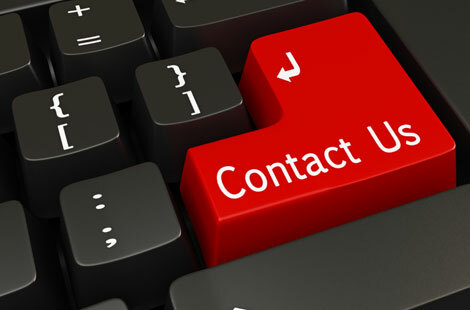 Click the Contact Us image to start a conversation. 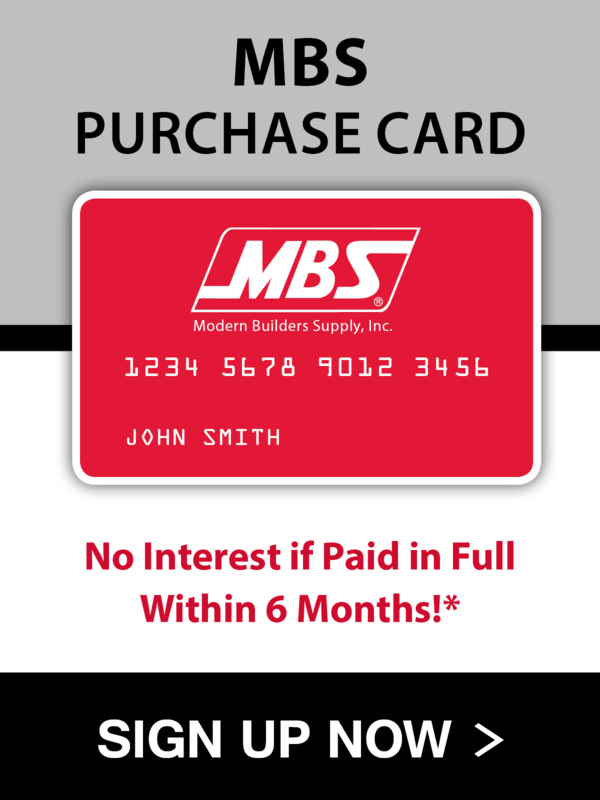 Enter your email address below to get the latest information, promotions and news from Modern Builders Supply. 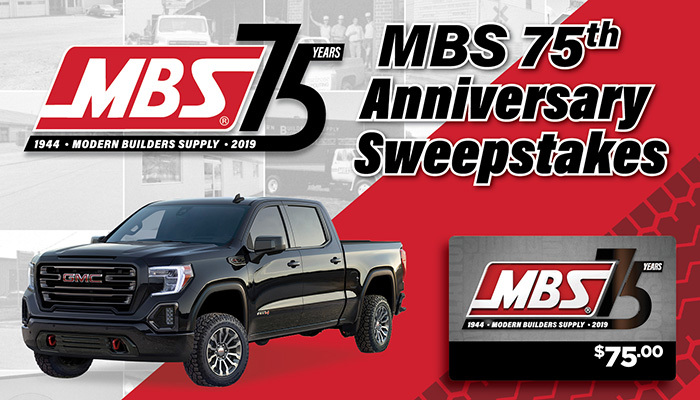 MBS has been in business for 75 years. You can count on us to be with you for the long haul. © 1944, Modern Builders Supply, Inc.